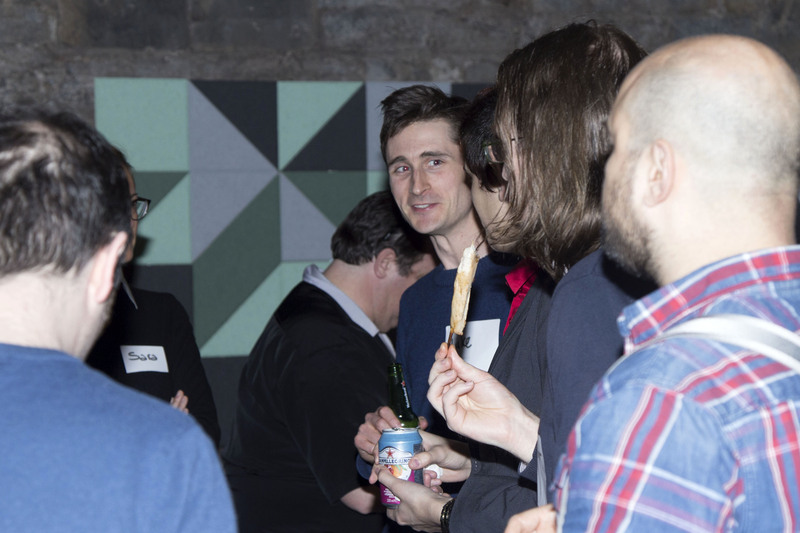 It seems like this venture is more than a one-time thing as on the 16 March, at Dogpatch Labs, we held our second meetup! 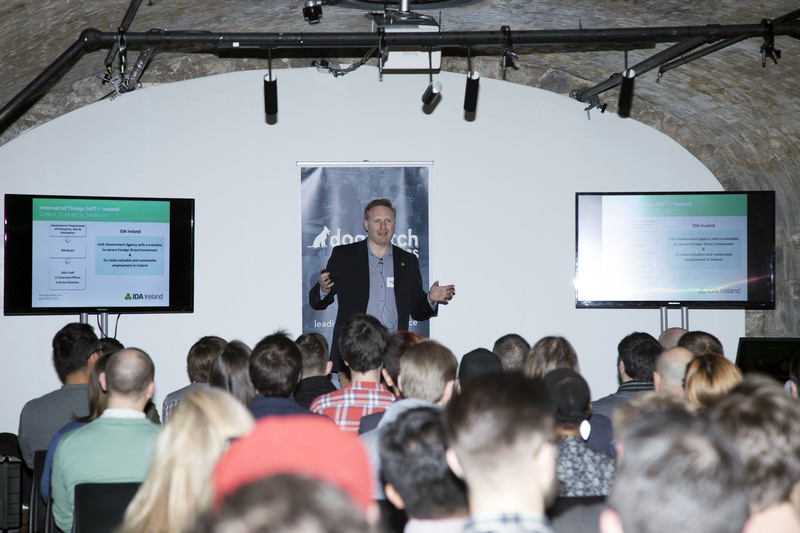 We’d like to thank Ken Finnegan from IDA (www.kenfinnegan.com) who spoke to everyone about the future of IT and AI and what it means for the industry here in Ireland. 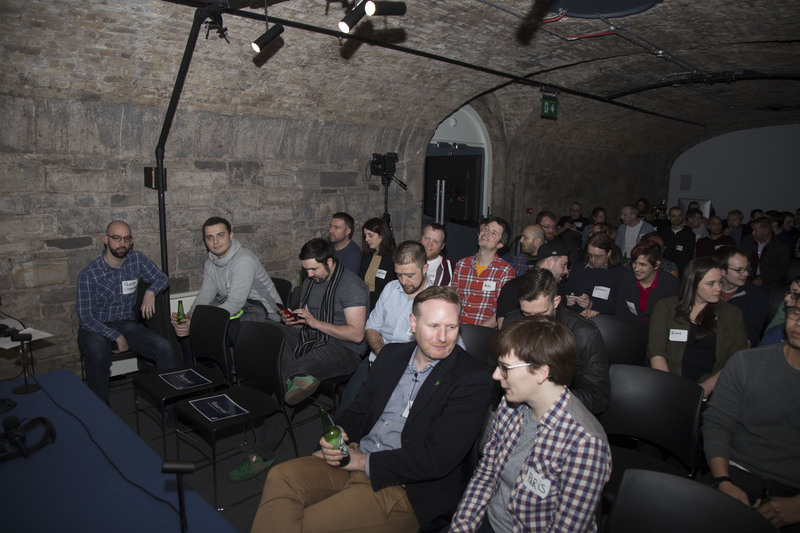 Glen Southern from SouthernGFX/OCULUS (southerngfx.co.uk) blew our minds with some real-time VR sculpting demos, and explained his own innovative workflow. 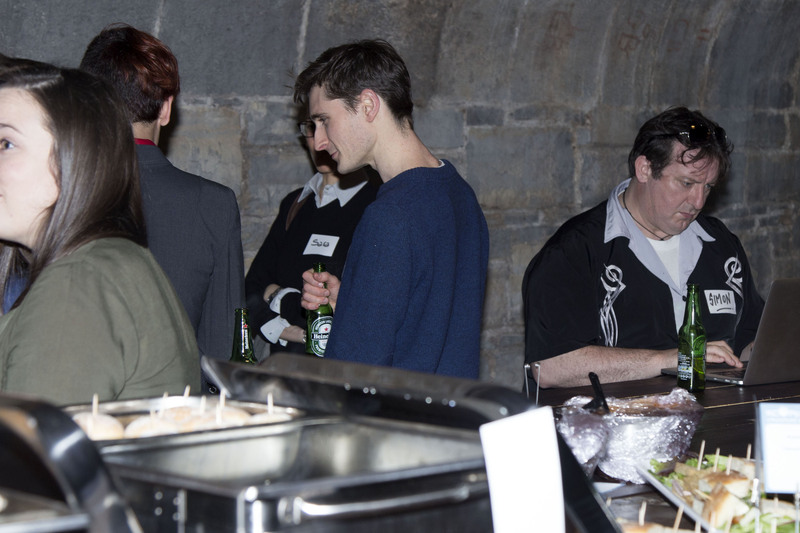 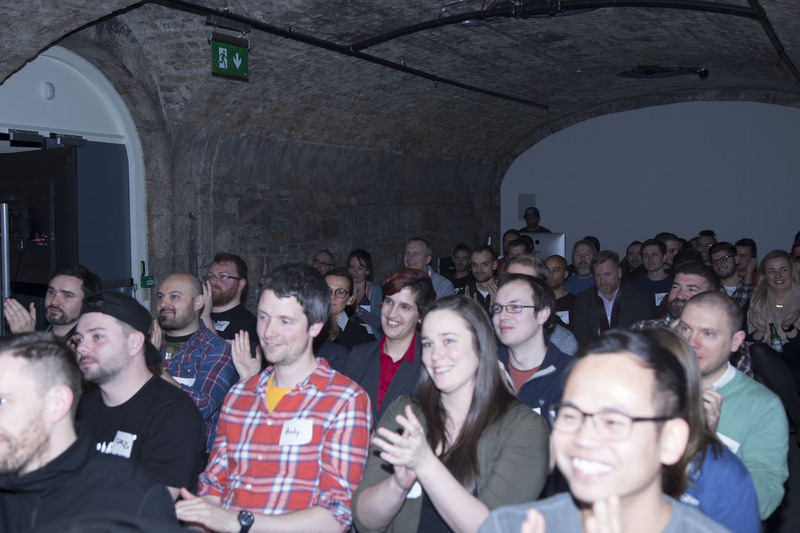 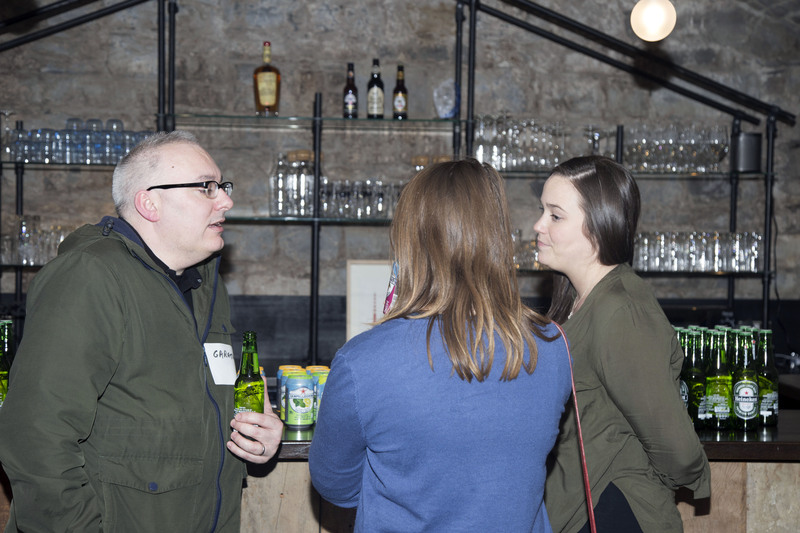 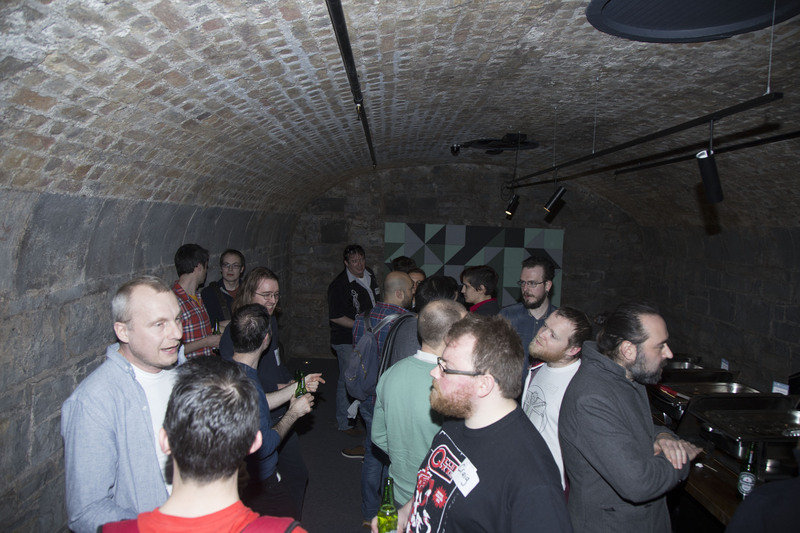 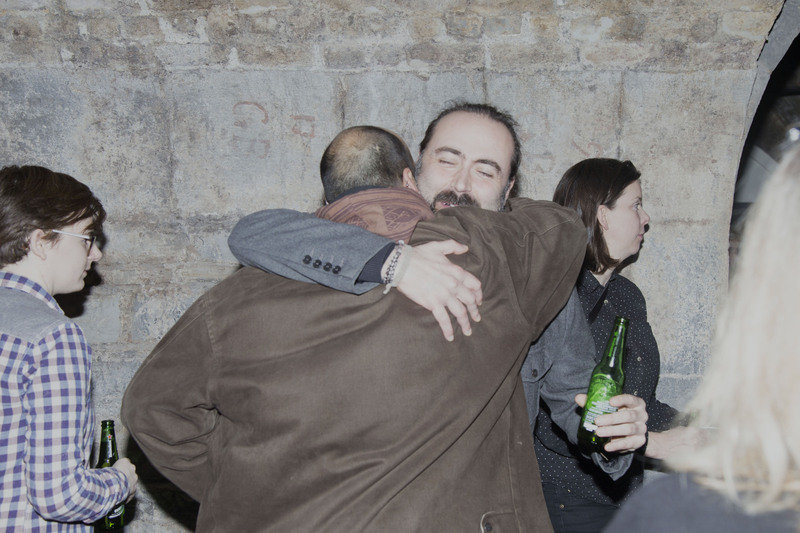 A BIG thanks to our fantastic (and generous) sponsors: Autodesk, Eurotek Ireland, 3D4Medical and Animation Skillnet, and of course to everyone who helped make it a great night.